Home // Uncategorized // Find new uses for old ideas. In the 1930s, Noah McVickers created a dough-like substance that was marketed as a wallpaper cleaner. In those days, homes were often heated with soot-producing coal. Homeowners would roll the product across their wallpaper to remove the soot and dirt. But then along came vinyl wallpaper that could be cleaned with soap and water. And people began replacing coal furnaces with oil and gas furnaces. So sales of McVickers’ product declined drastically. But years later, one of McVickers’ relatives discovered the putty-like wallpaper cleaner was being used in some classrooms for arts-and-crafts projects. Eureka! 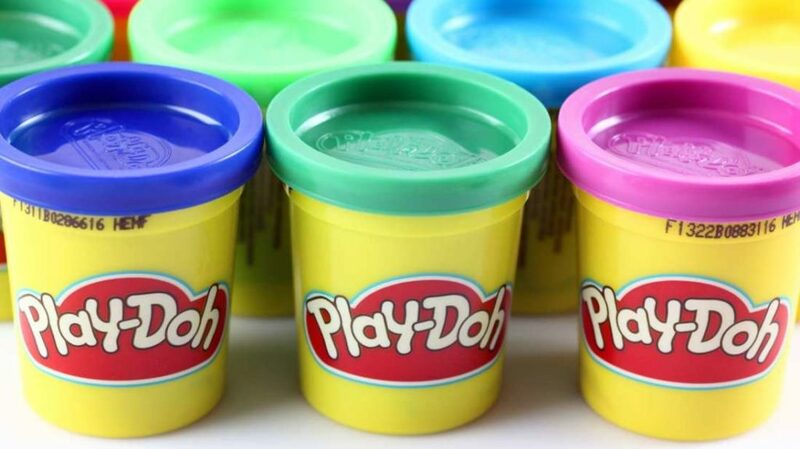 The product was re-imagined as a children’s toy, given the name Play-Doh and marketed to parents and teachers. To date, over 3 billion cans of the product have been sold in more than 80 countries. Look around. Can you discover new uses for your existing or stashed ideas?